Stop searching for “Zumba near me” and come shake it up with us! 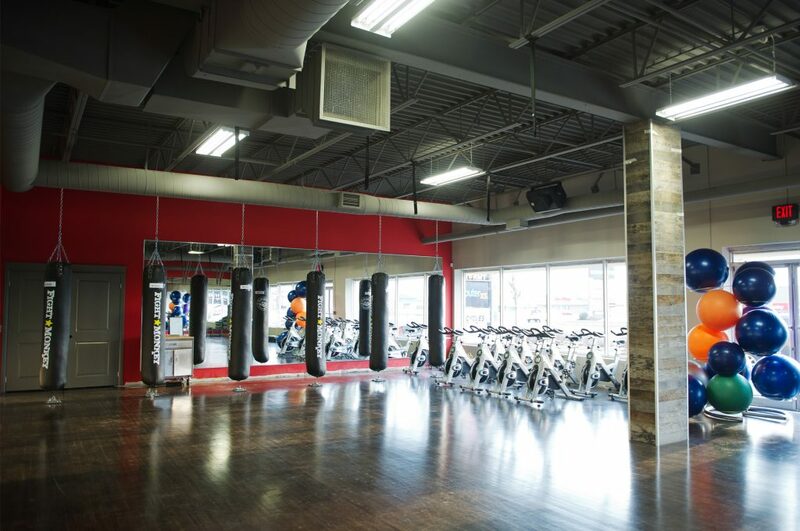 If you find yourself searching for “Zumba near me,” but haven’t committed to a gym yet, then please allow us to show you why we are the best gym in Cambridge. We offer Zumba as part of our group classes and our members love to come to these classes, dance and have fun for an hour, and feel the amazing results for days and weeks to come. Zumba is a fun and active hour of dance moves to Latin music and it’s a guaranteed good time. It’s also great for weight loss, especially for those who dislike regular cardio exercise. Come shake it up with us today at Fuzion Fitness Cambridge!